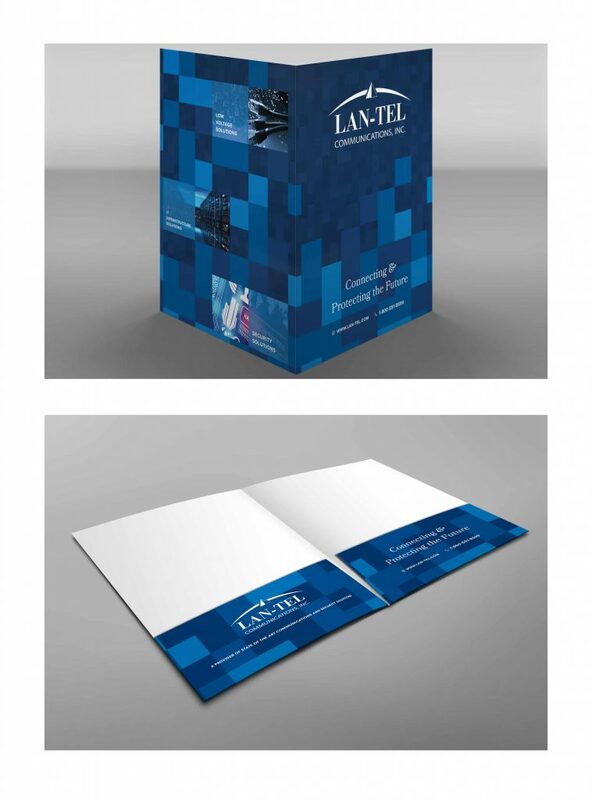 LAN-TEL Communications, Inc. is regarded as one of the premier structured cabling, security, and IT infrastructure installation and integration companies in New England. 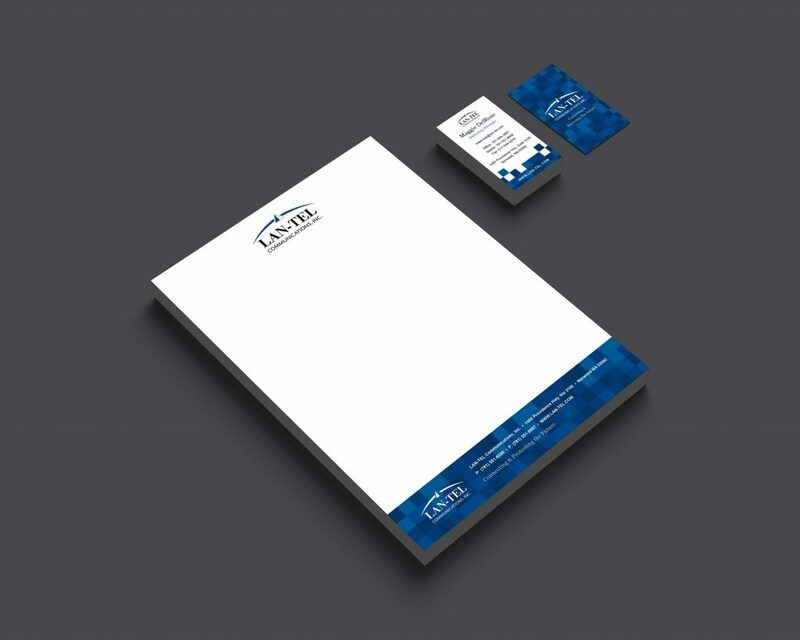 They provide state-of-the-art communications and security solutions for private and public sector customers across all market segments. 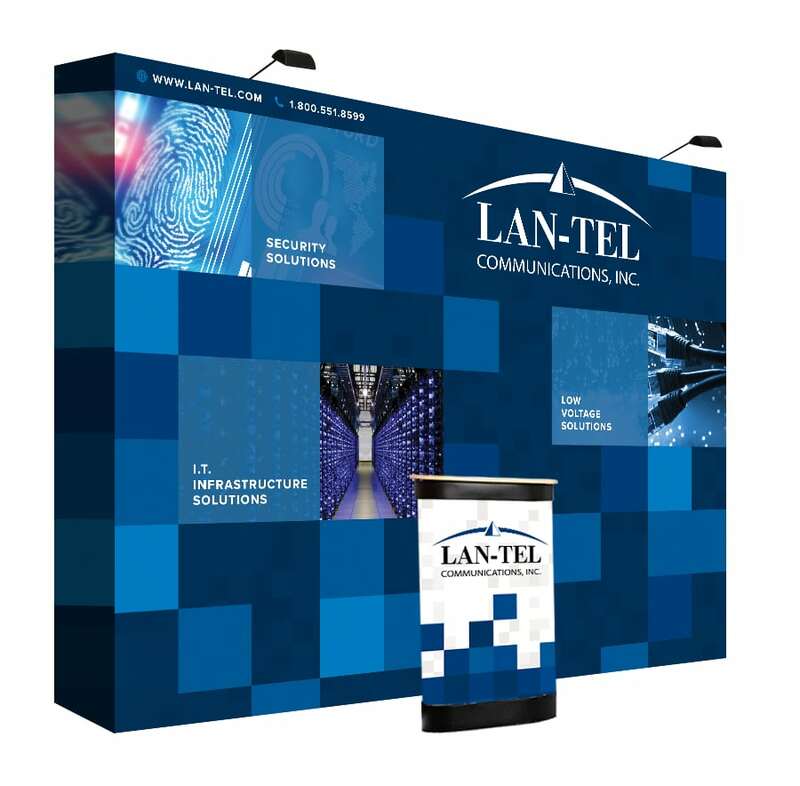 Lan-Tel has a vast array of customers including hospitals, retail stores, schools, sporting arena's and high-tech companies, just to name a few. 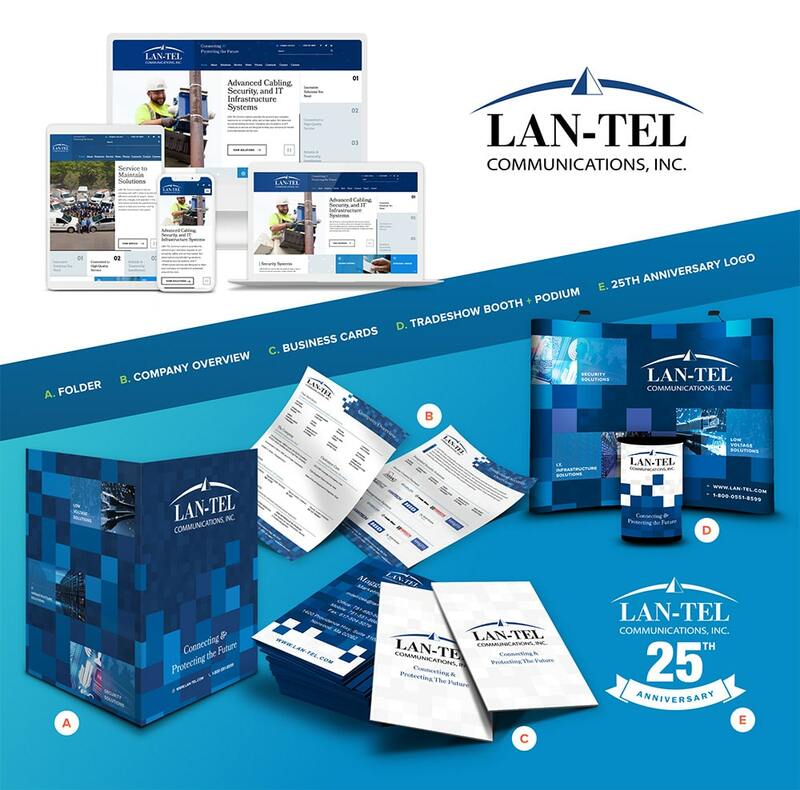 GoingClear Interactive was responsible for the website design and development of the new Lan-Tel Communications website as well as the marketing-related print materials. 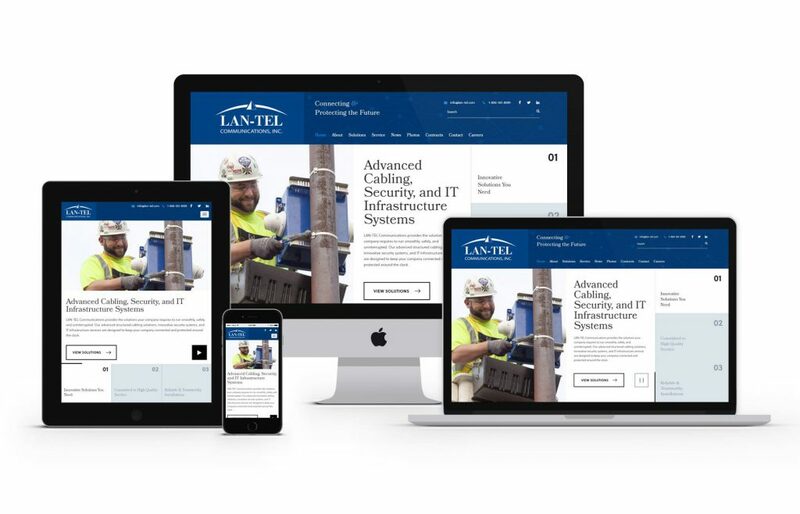 GoingClear really focused on the development of the website to create a high-performance and stable browsing experience. 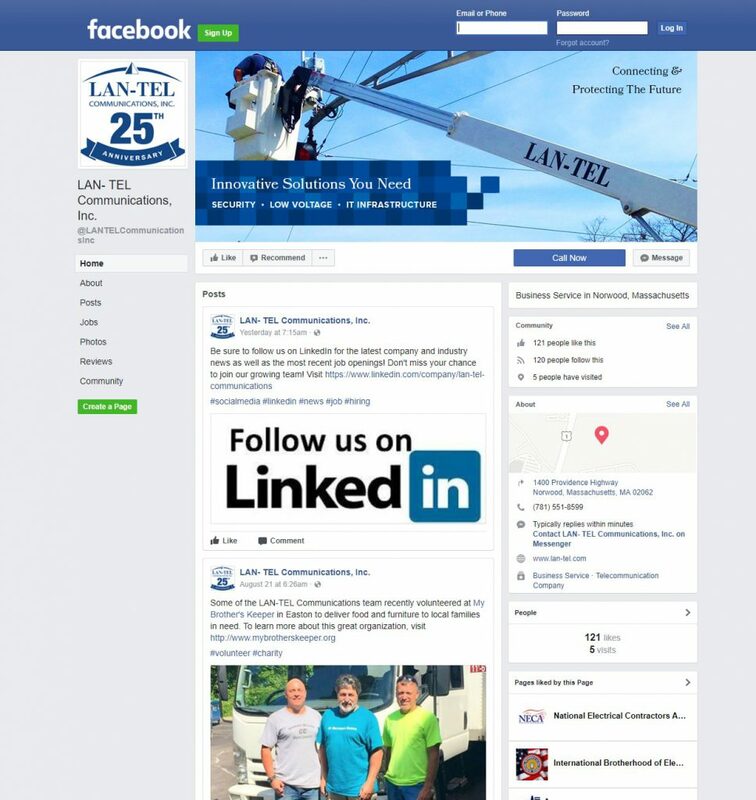 The new website was built using WordPress as the CMS (Content Management System), which was enhanced and includes a customized administrative interface. 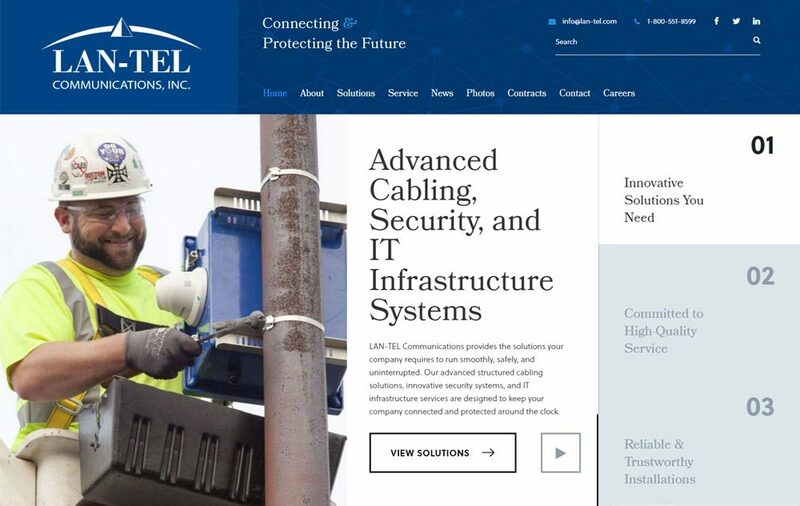 New visual features of the site include an innovative Home page slider with a futuristic grid page layout, a Photos page with high-resolution photography and a Careers page that can easily be updated to include new job postings. 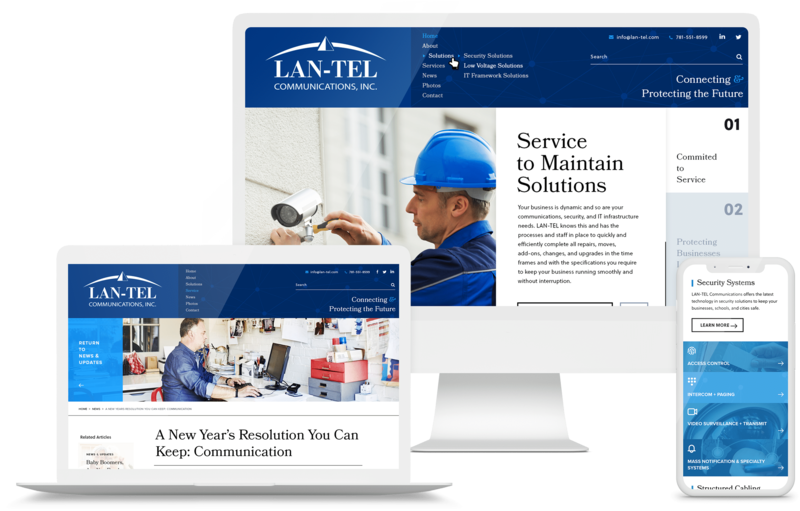 This commercial-grade site was built using the responsive framework Twitter Bootstrap, so visitors can view it easily on all devices. 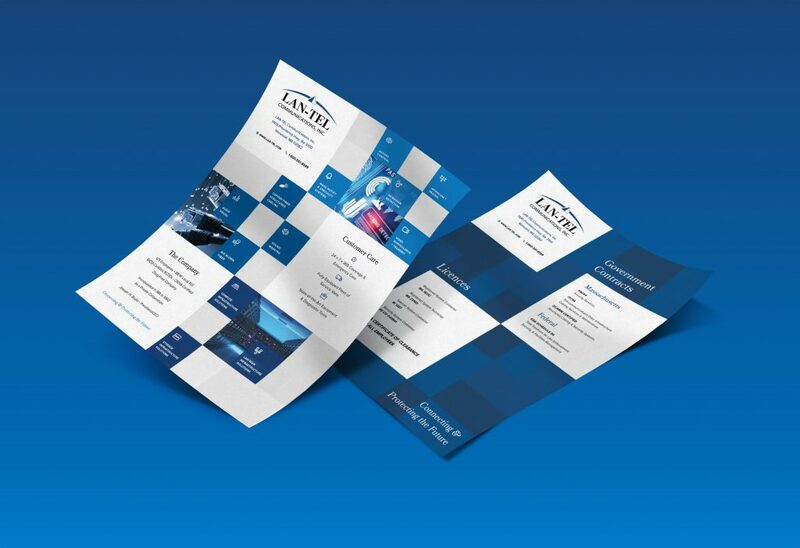 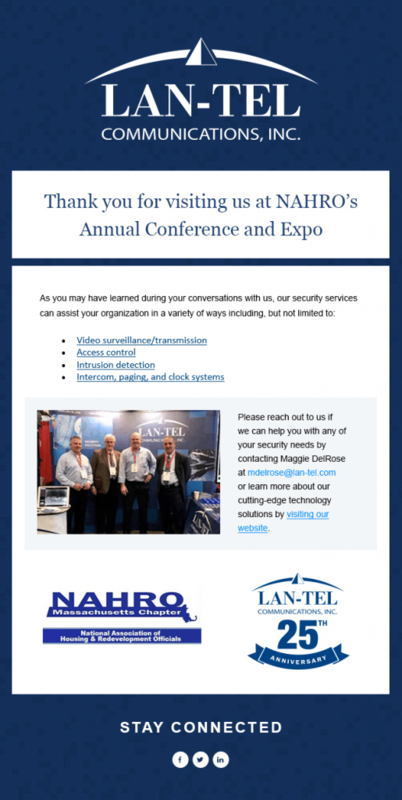 In regards to the print designs, we designed the new tradeshow materials, business cards, letterheads, folders, brochures, flyers, a PowerPoint presentation and eNewsletter templates.